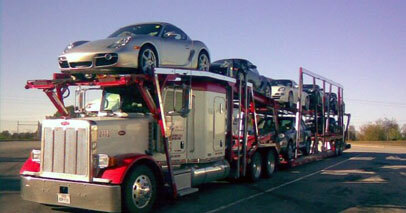 Texas Auto Carriers operates a fleet of 9-10 car open-sided car carriers. We operate both intrastate and interstate covering the southern US. Our professional drivers are experienced and our dispatchers will provide you with one on one personal service and vehicle tracking. Our customers include manufacturers, new and used car dealerships, wholesalers, rental car companies, auto auctions, fleet owners and private owners. We have a wealth of experience in the auto transport industry and we take care to provide quality and efficient service. 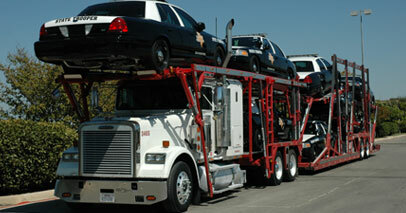 We know what it takes too safely and promptly move your cars from one location to another whether you have 4 or 400. 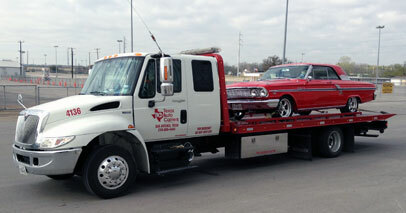 Call us today and experience a different kind of auto transport service.